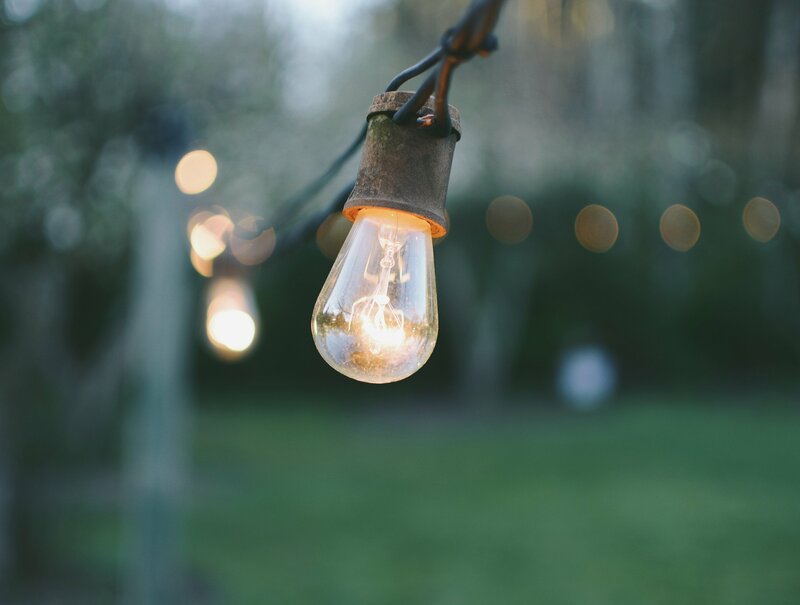 Our solutions are made to fit your needs precisely. We guarantee a quick, easy and accurate installation and rapid response. Protect your investment in your fleet vehicles while protecting the cargo your vehicles carry. 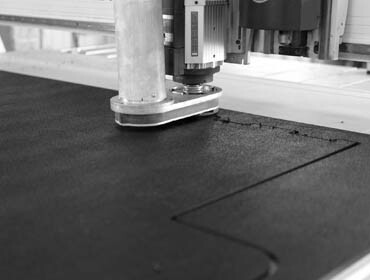 Wherever possible, we use recycled rubber and other materials such as plywood that are sustainable resources. 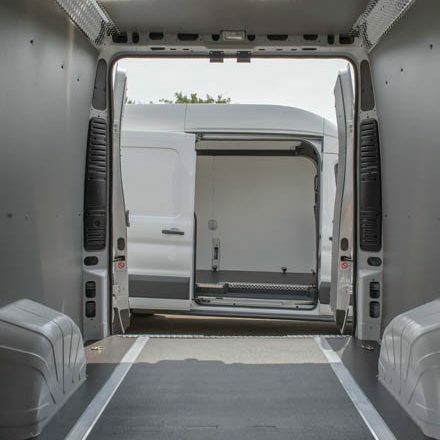 As the premier solution for cargo area interior protection systems for commercial vehicles, Legend Fleet Solutions specializes in wall liners, rigid flooring and rubber mats. All Legend products are precut to be easily installed in most commercial vans. At Legend Fleet Solutions, we pride ourselves not only on the quality of our products but our extensive range as well. Our years of experience in the industry have helped us build a strong product line, refined over time and suitable for any fleet needs you might have. Our extensive dealership network ensures you won’t have to travel far to find a dealer to install our products. All Legend products are precision made to fit each specific vehicle. We have certified dealers in all major cities throughout the United States as well as Canada that will help you decide on the best product for every application and will be able to advise on all the benefits our products have to offer. Together with the help of our dealers we will get upfits done quickly, ensuring valuable vehicles are not kept off the road any longer than necessary. 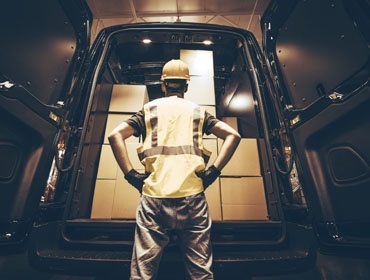 Once installed, owners and operators have peace of mind that workers and cargo are afforded the maximum protection possible, lowering the chance of any liabilities. Not only that, but the inside and outside of the vehicles remain in pristine condition. No more dings, scratches or marks, thanks to our durable floors and wall liners. We’d love to get in touch with you! Contact us today to learn more. Legend’s pre cut solutions are the most effective options available on the market. Why? Quick and hassle free installation, enabling a fast upfit. Interior and exterior protection, a crucial factor in overall resale value. Legend products not only protect the vehicle but also the workforce and the cargo they carry. By providing a safe, non-slip working area the risk of employees slipping and the danger of shifting cargo will be reduced. This is a critical safety factor and a crucial consideration for any fleet owner. Why Choose Legend Fleet Solutions? Your fleet doesn’t have time or money to waste on something unpredictable like mats of inexperience or lesser quality. You know better than that. Unlike other brands, at Legend, we are “Experts in Fleet Protection”. Becoming a leader in both the Canadian and US markets over the past 10 years, Legend Fleet Solutions offers the highest quality products at while being economically reasonable. This quality is includes some of the market’s most craved features like durability, anti-slip grip, life-time guarantee, and most importantly, absolute safety and protection. With years of experience in the industry, you will never regret investing in legendary products. I started purchasing products from Legend Rubber in November of 2011, and since then the service I have received has been exceptional. Even when there has been an extreme rush for an order, Legend has always been there to find a solution and get us the product as fast as possible to satisfy our customers. We have in the past looked elsewhere for the same quality products but have not been able to match the quality and service we receive from Legend Rubber. Keep up the good work!!! Legend Fleet Solutions have introduced a number of products to our industry that are accepted and widely used by major fleets.